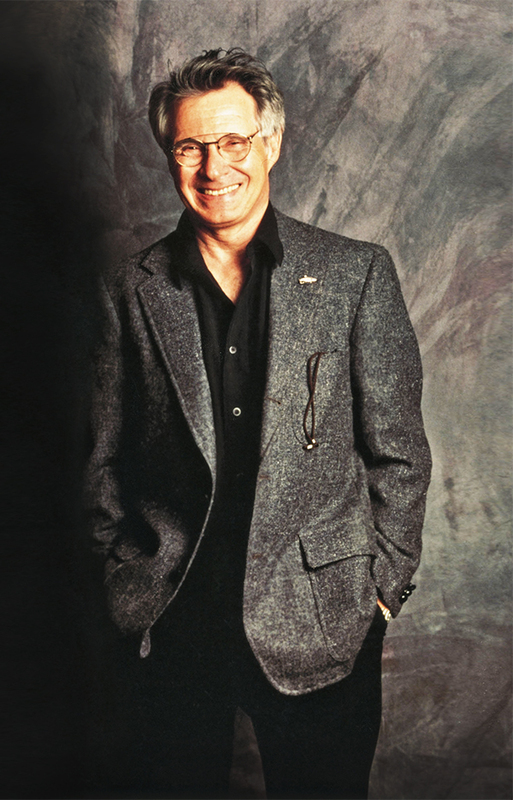 Robert David "Dave" Grusin is an American composer, arranger and pianist. Grusin has composed many scores for feature films and television, and has won numerous awards for his soundtrack and record work, including an Academy Award and 12 Grammys. He has had a prolific recording career as an artist, arranger, producer and executive producer.